Is your home in need of a bathroom remodel? 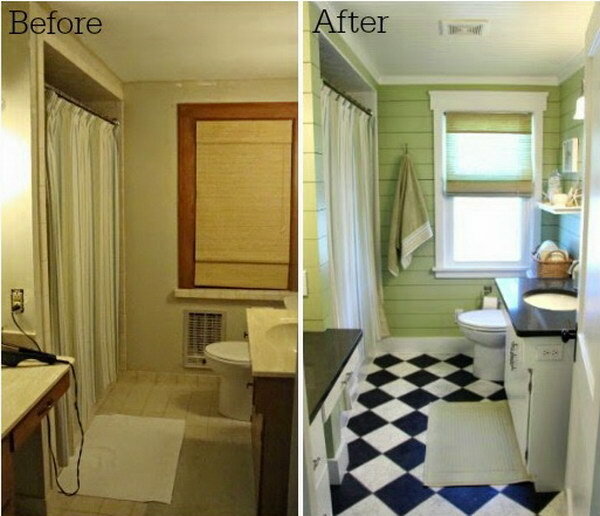 Whether you’re looking for ideas to spruce up your current bath or planning for a full bathroom renovation, these amazing before and after bathroom makeover photos and smart tips will surely help you create a stylish and functional bathroom. Get more details via shadesofblueinteriors. Get the details via cherishedbliss. 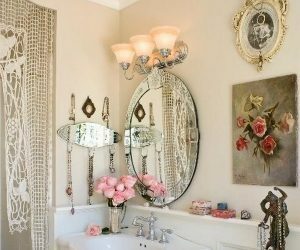 The bathroom can instantly go from blah to beautiful with a mirror frame. Get the tutorial via thefrugalhomemaker. Bathroom storage is always a challenge, but with inexpensive wicker baskets set as stylish towel holders, you are bound to create more space. 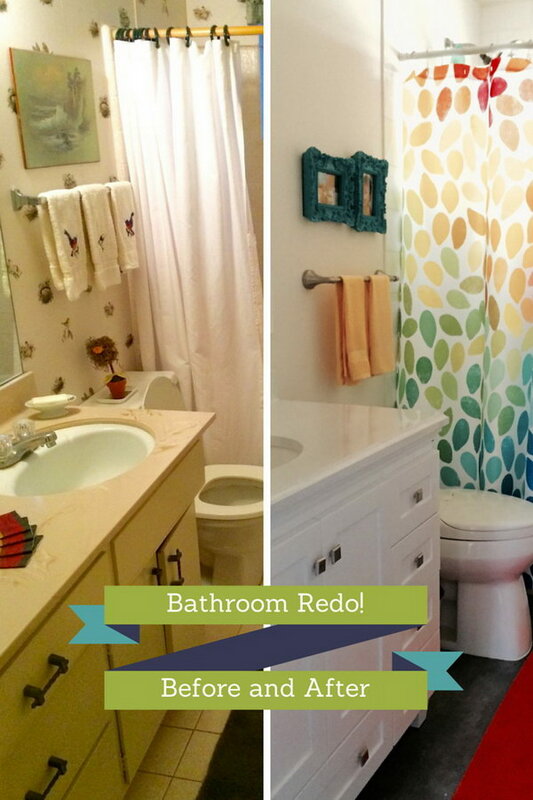 Check out how Jessica infuses a spa-like atmosphere to her bathroom via fourgenerationsoneroof. Allow me to let you in on a little designer secret; since bathrooms are usually small, splurging on a few high-end materials and finishes is always a sound investment that makes space feel and look luxurious. 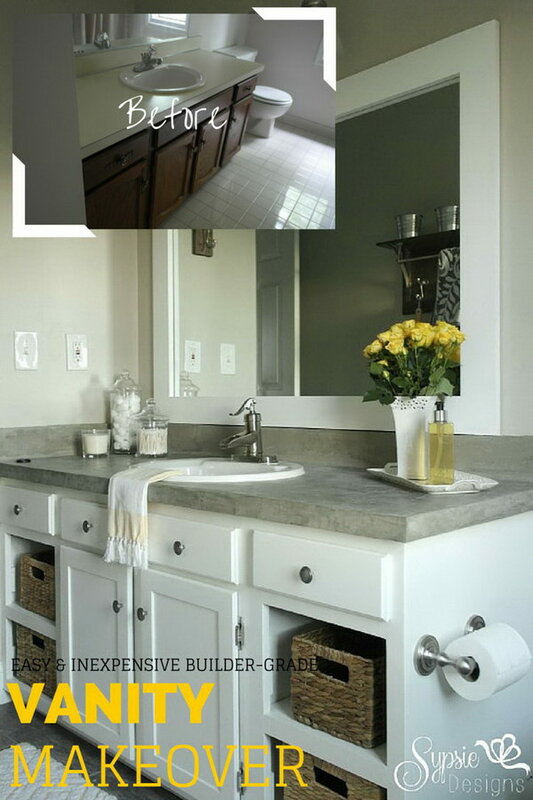 Check out how Cassity makes the most of her bathroom area with a double sink vanity via remodelaholic. 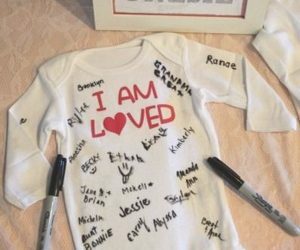 Get the details via somethingfromnothingdiy. 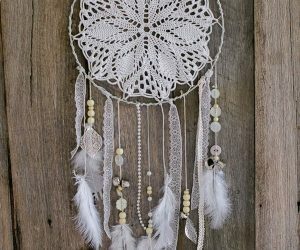 Get the details via chiconashoestringdecorating. Get the details via housebythebay. 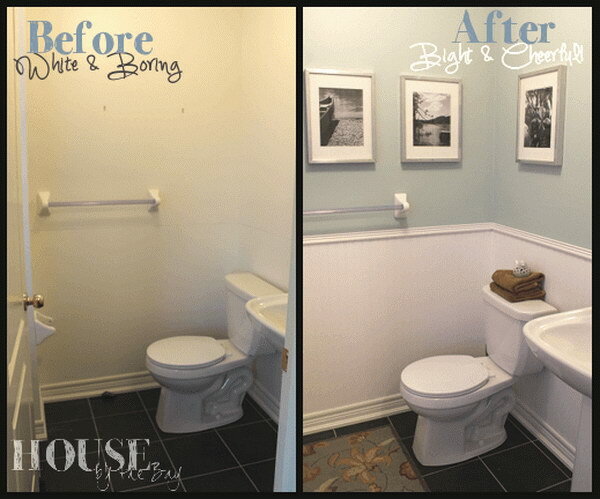 Transform your dull bathroom into a fabulous focal point with bright strokes of paint. However, when using bright paint colors, experts suggest your walls should be perfectly smooth to avoid an irregular finish. Find out more via betterafter. Inject color and depth into your bathroom with a new coat of fresh, bright paint, tiles, and unique accessories. Your bathroom remodel doesn’t have to be costly. Get the details via leavingtheivorytower. Transform your bathroom into an attractive space with original designs and elements that keep things fun and unexpected. Just make sure the materials you choose are affordable and customizable. Get the details via makethemwonderblog. Another way to brighten your bathroom? Add depth and interest to your bath with subtle color variations and few interesting accessories. See how it is done and where to get the decor items via parkhouselove. Regardless of how small your bathroom is, gutting and replacing fixtures often turns into a costly undertaking. Save your money by updating what you can. 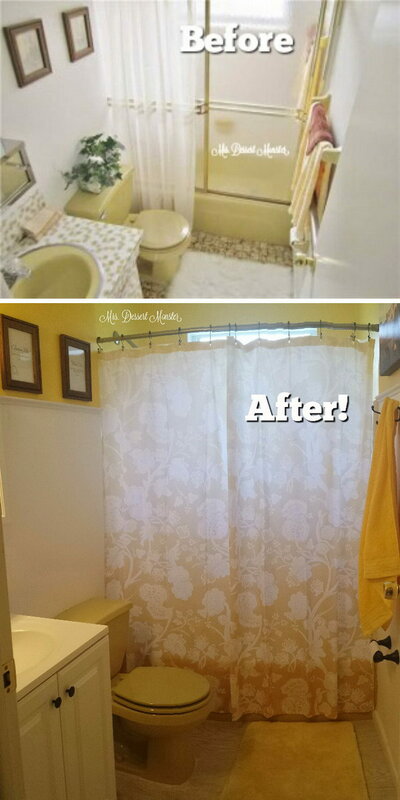 This idea from nestingwithgrace gives a small and uninteresting bathroom a trendy update with just a quart of paint, new flooring, and a curtain shower. They say beautiful fixtures are much like jewelry to a plain outfit; they can add flair to an otherwise basic space. 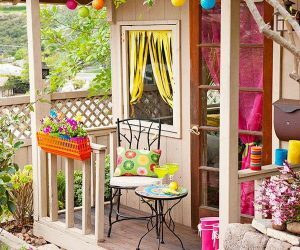 Get the details via porch. Use crisp white paint paired with white marble countertops to creating a relaxing refuge from the daily hustle and bustle. Get more pictures and all the details. Get the details via theblissery. Imagine getting ready for the day in an airy and bright space. A crisp white color palette, unique lighting, and chrome fixtures help create the illusion of a spacious bathroom. 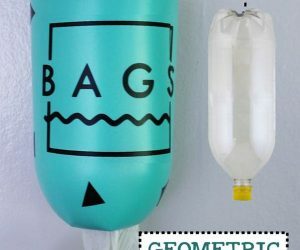 You can see the tips and instructions for this project via here. 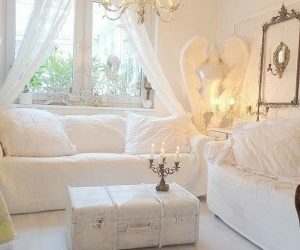 Luxury can be found even in the smallest space and with the least budget; at only $400, you can incorporate proper lighting, increase storage space and shop for gorgeous mirrors for your bathroom. Get the details via xtracrafty. 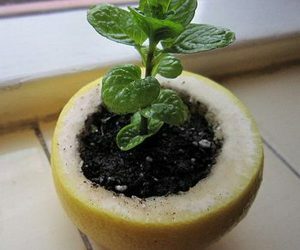 Don’t you just love this beautiful idea? A gray and cream color scheme with pops of yellow adds just the right amount of fun to any kid’s bathroom! Get more details via apurdylittlehouse. The use of repurposed materials for your bathroom provides an excellent opportunity to add a unique touch to your bath while saving on costs. Find more details on how to renovate your bathroom for less than $1000 via refreshliving. Jenny creates an oasis of calm in this gorgeous bathroom with beautifully hand-painted backsplash tiles and a distressed vanity that maximizes storage space. Check out more details and tips via allthingsdear. This project offers the best opportunity to transform an otherwise boring bath into a fun and airy space. I love the way different shades of the yellow elements pair with the oil-rubbed bronze fixtures to create a classic look. Get the details via mrsdessertmonster. Because bathrooms are typically small, they provide the perfect location to splurge on textiles. In fact, Mallery from Horrible Housewife, advises on adding fun accents and coordinating accessories and towels to keep the color scheme serene. Get the details via horriblehousewife. 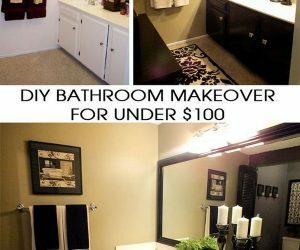 Your bathroom makeover project doesn’t have to break the bank. At just $1500, you can choose a low-cost design that provides a high visual impact. Get the details via jkhomestead. A seemingly small detail, but did you know that a curved shower rod adds a surprising amount of space to your bathroom? In a 1950’s bathroom remodel, muted lighting is used to offset the off-white color scheme with the Moroccan tiles grounding it all. Get the details via seabrookstyles. Vanities aren’t just for appearance; they need to be functional too. Besides, get one too big and you could mess up your bathroom layout, get one too small and you’ll have a messy counter top; for more information on how to revamp your vanity. Get the details via sypsie. Don’t you just love the idea of having a rustic, vintage theme with a subtle, modern edge running in your bathroom? From reclaimed wood to Italian slate floor tiles, the possibilities are just endless! Check out Shannon’s blog via route2rural. Since the square footage in your bath area is small, you won’t have to spend a lot of money to upgrade the flooring. Also, keeping in mind that the door takes a lot of space in your bathroom, upgrading to a pocket door adds overt character and subtle texture to a small room. 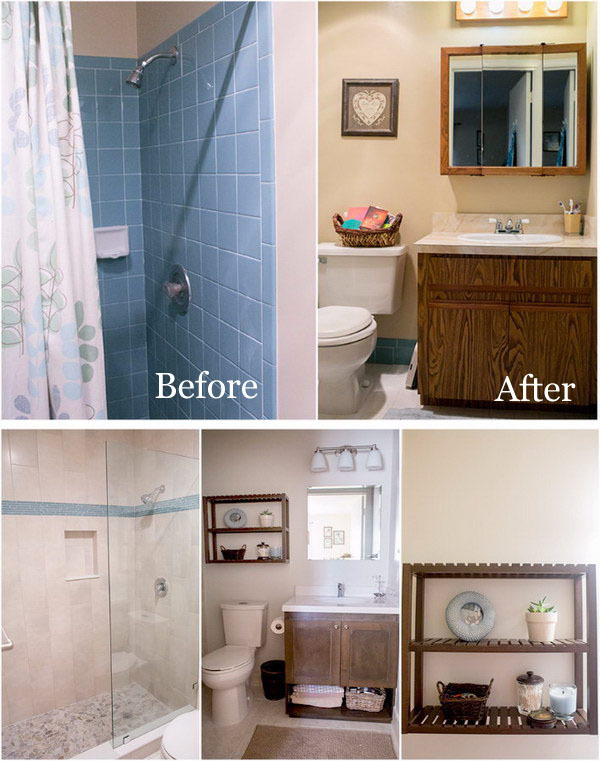 Find out more details about revamping your basement bathroom via apartmenttherapy. Fresh flowers are a unique way to add character to your bathroom; especially when placed against a white background. Get the details via julieblanner. Simply genius! Transform a dull and lifeless bathroom into an airy, all-white space with just a quart of paint, lovely fixtures and bold flooring. Amber has all the details and tips at amberinteriordesign. Did you know that you can afford that Italian flooring tile you always admire, but only if you consider maintaining the same floor plan in your bathroom? After all, you can always make the most of the space that you have. 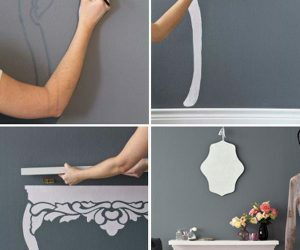 Visit beinghomedecor to see how it’s done. Take your bathroom from tasteless to delicious by giving it a modern update. Note that tiles and natural wood always provide a softer background for elements like large-print rugs and towels. Get the details via elaninteriordesign will show you how to go about it.